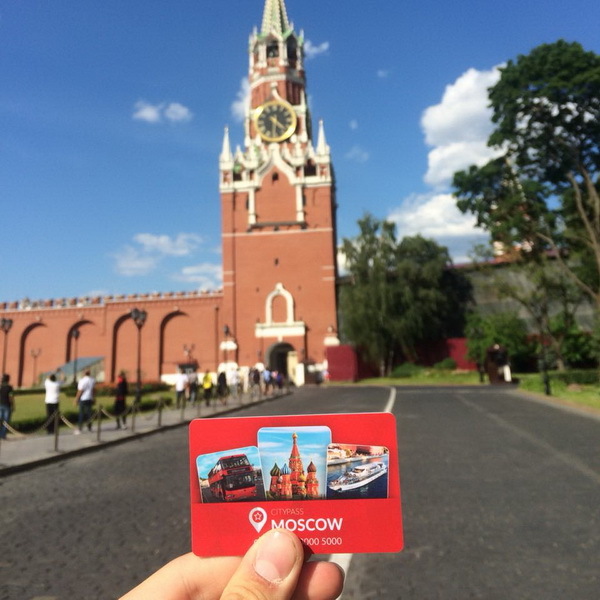 My Destination Moscow www.mydestination.com/moscow is a member of the global online travel network www.MyDestination.com - an authoritative global travel brand offering local expert advice from every major continent and travel hotspot around the world. 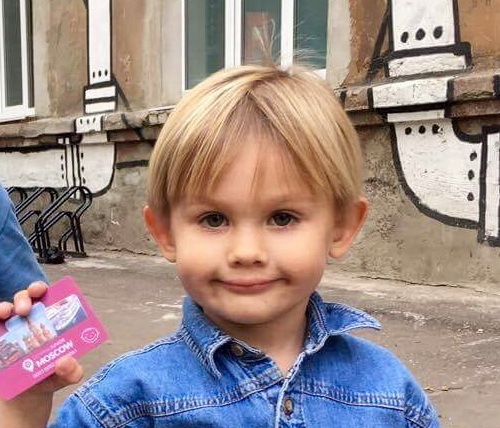 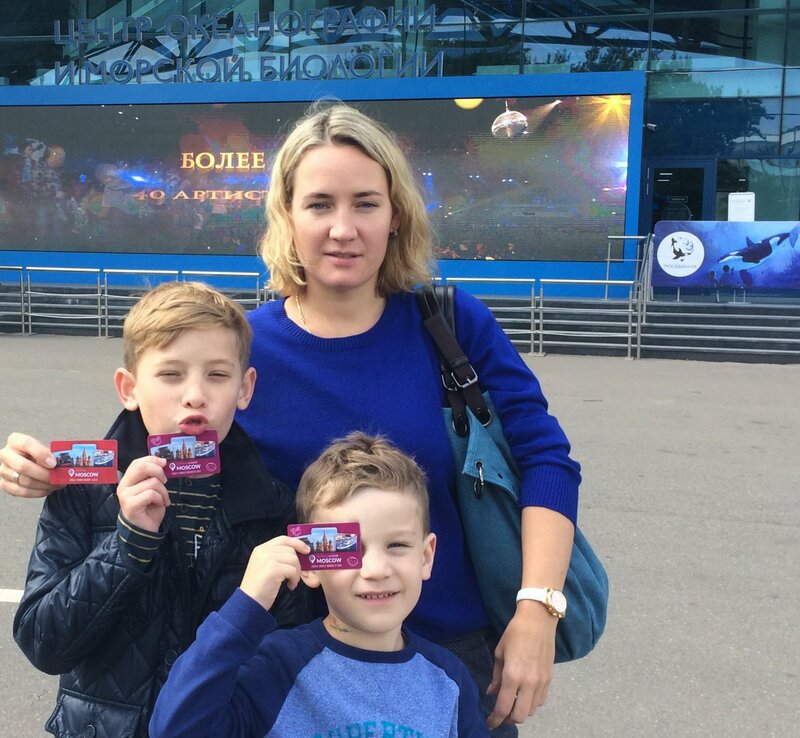 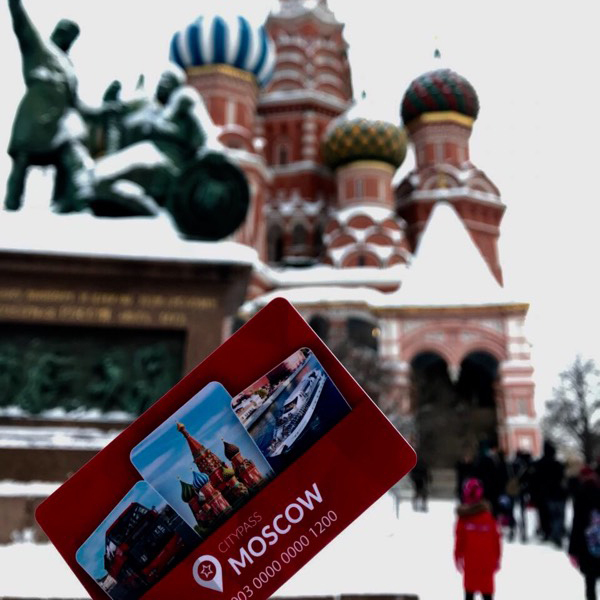 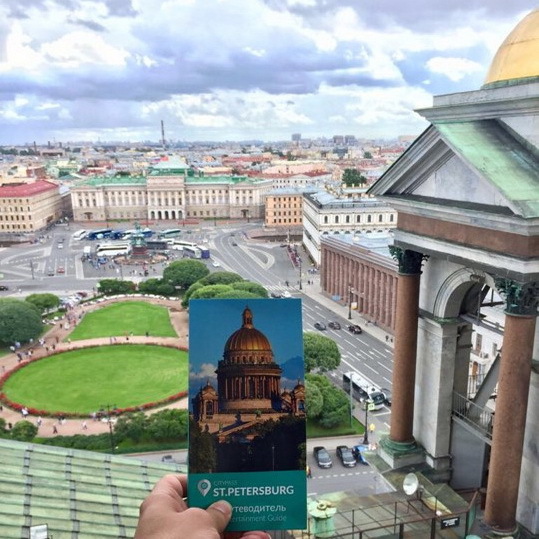 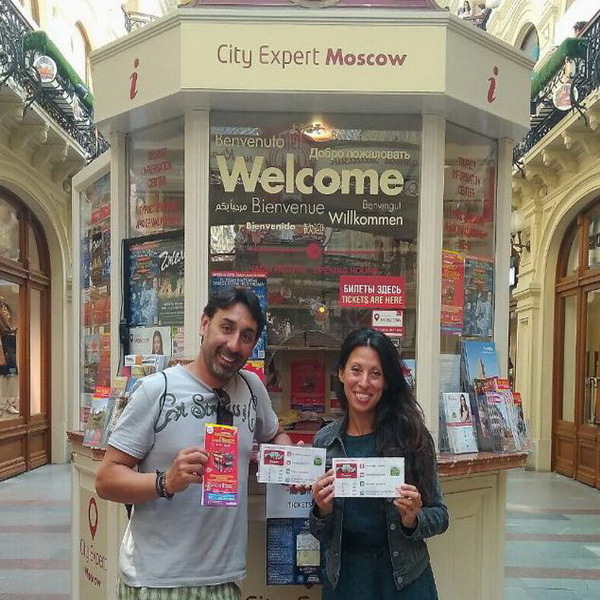 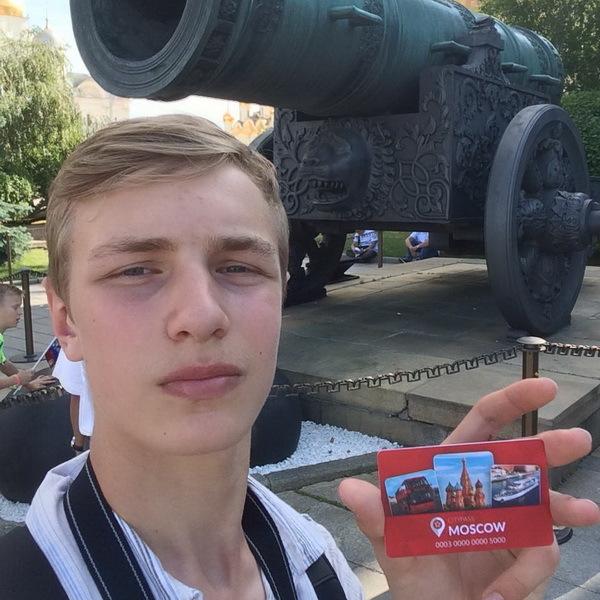 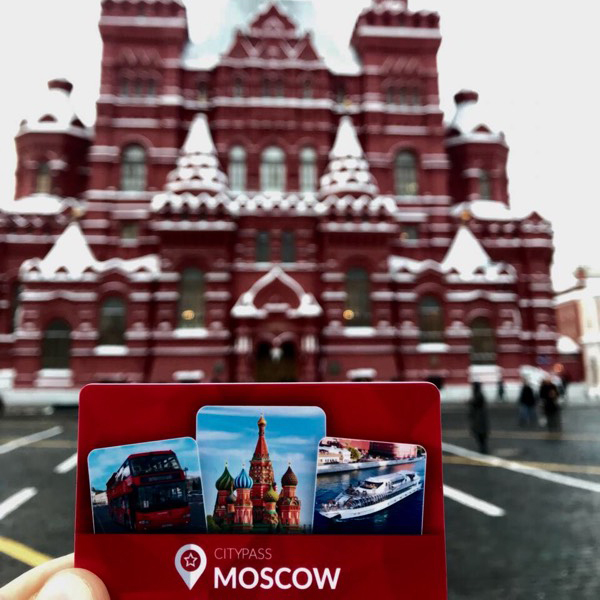 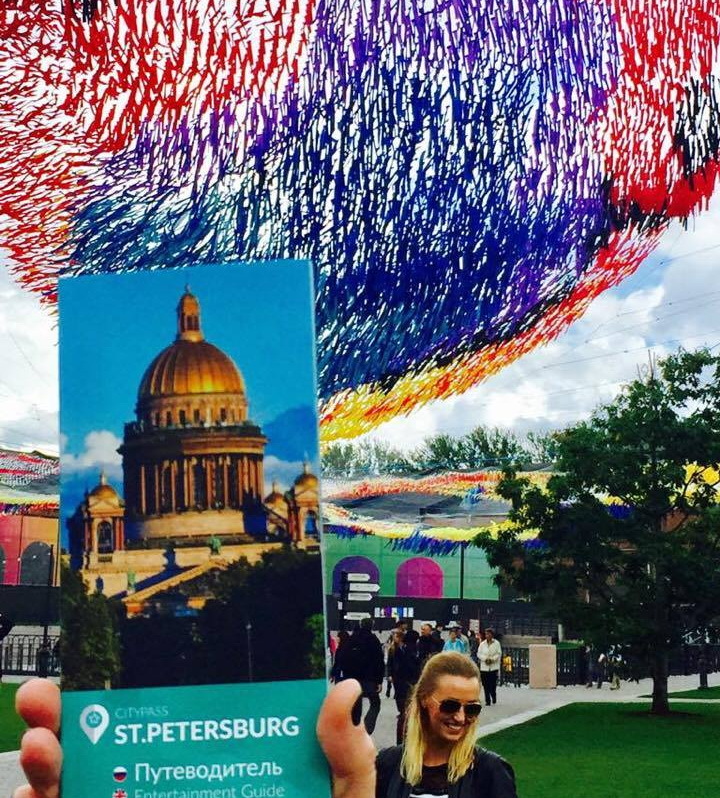 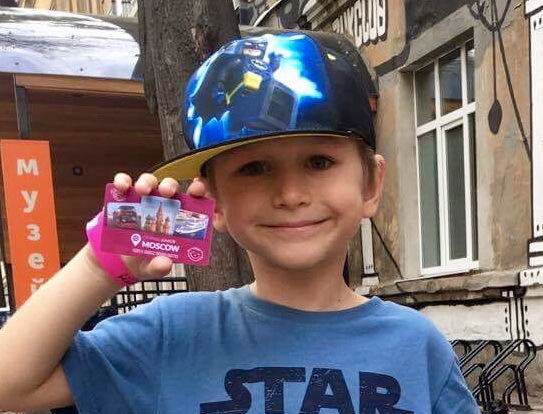 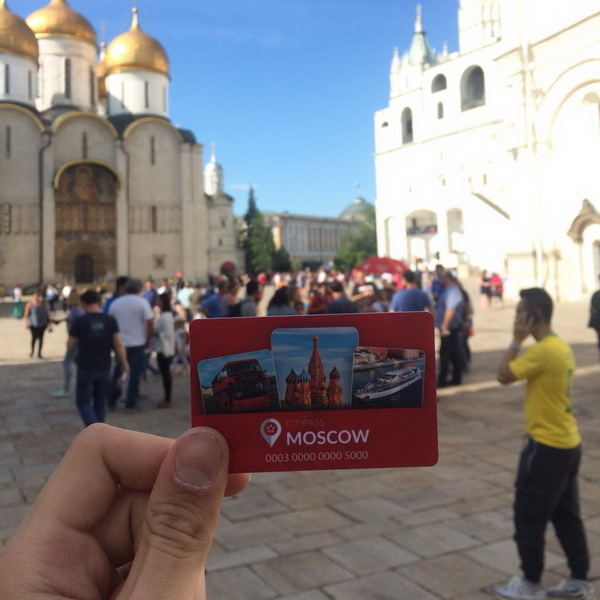 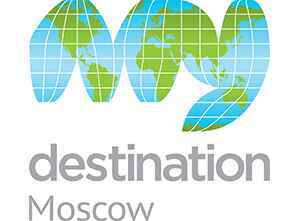 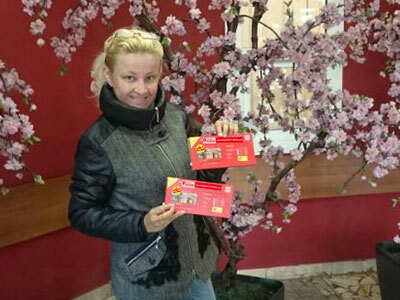 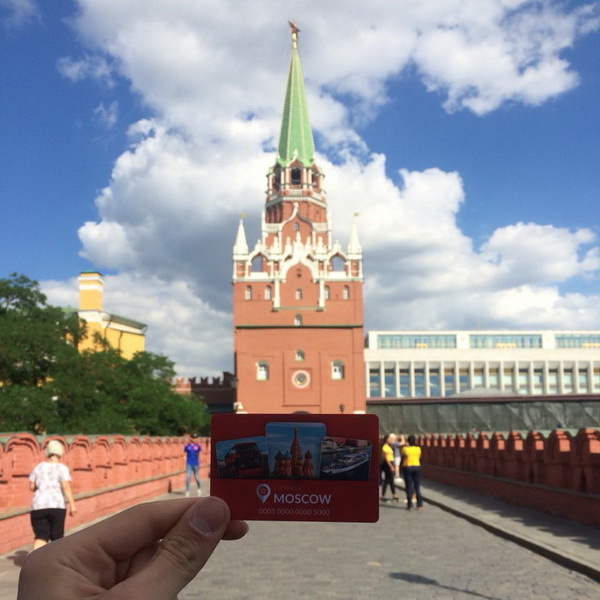 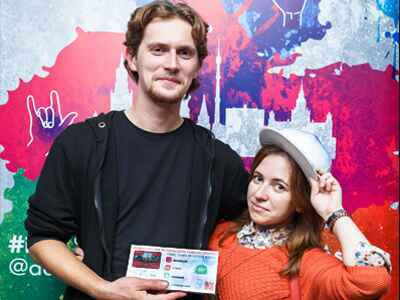 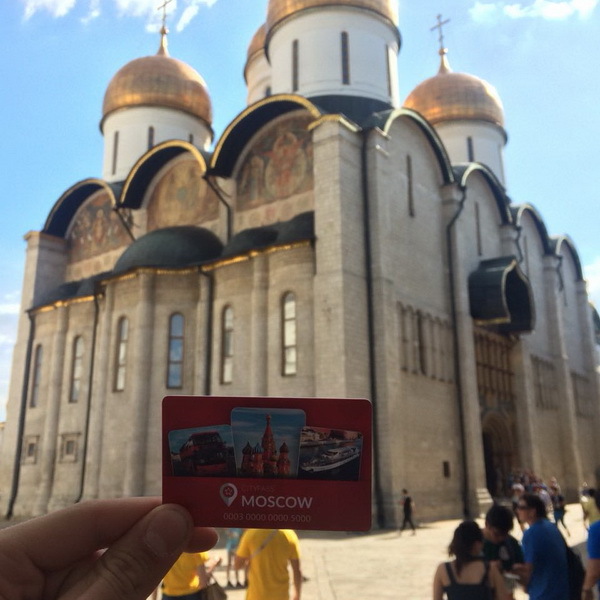 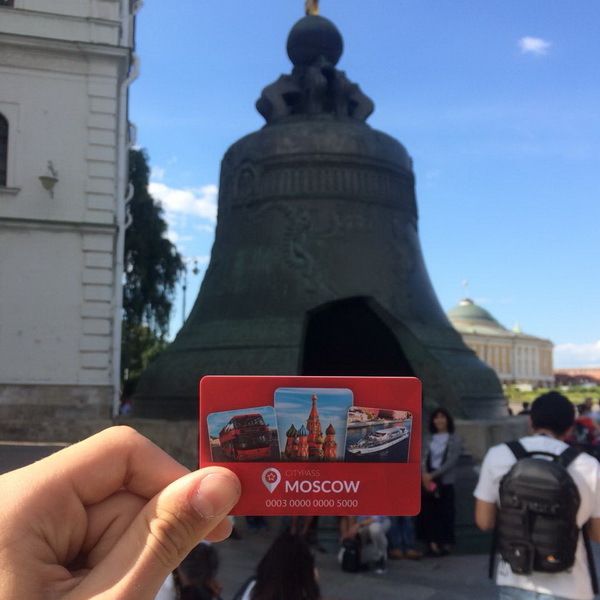 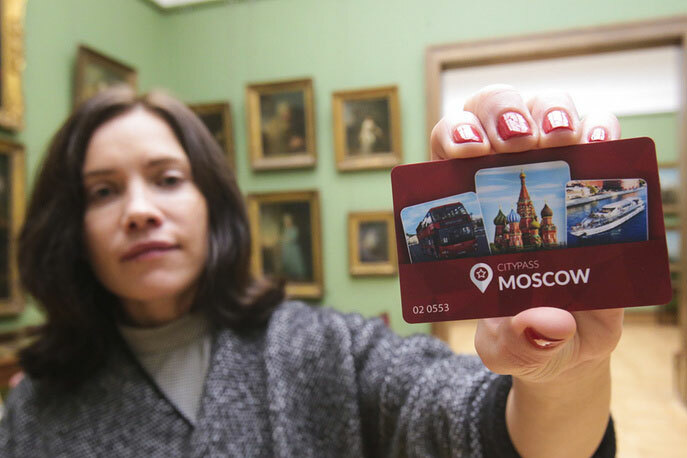 My Destination Moscow is the only website you will ever need to book accomodation and source up to the minute local expert advice, information and events. 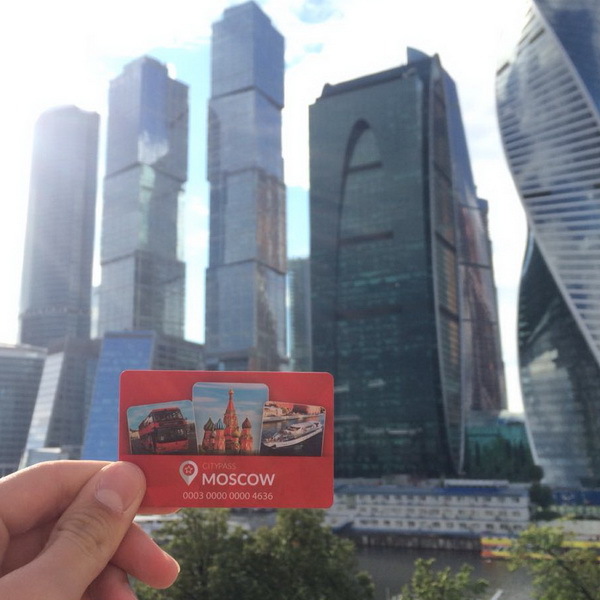 It includes a lot of photos, videos and virtual tours to help you to know the city better.